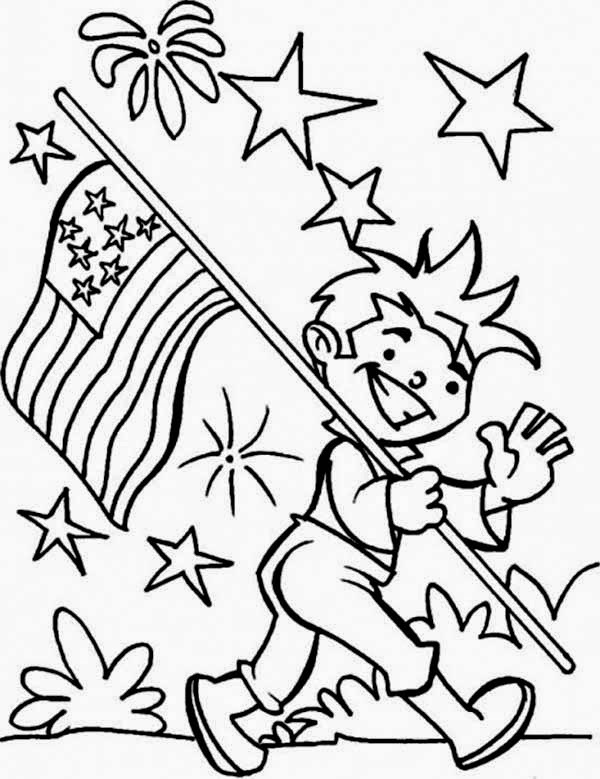 Below you are going to find an interesting selection of images for printing and coloring, all related to Independence Day of the United States of America, all these printable activities are perfect for children to let them be part of this important national celebration. 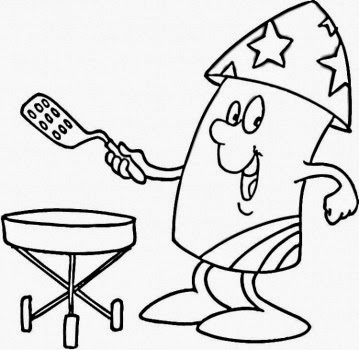 Image of a rocket cooking. Image with a kid holding the american flag and saying hello. 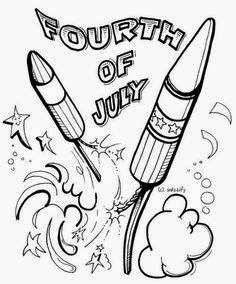 Fourth of July with rockets. 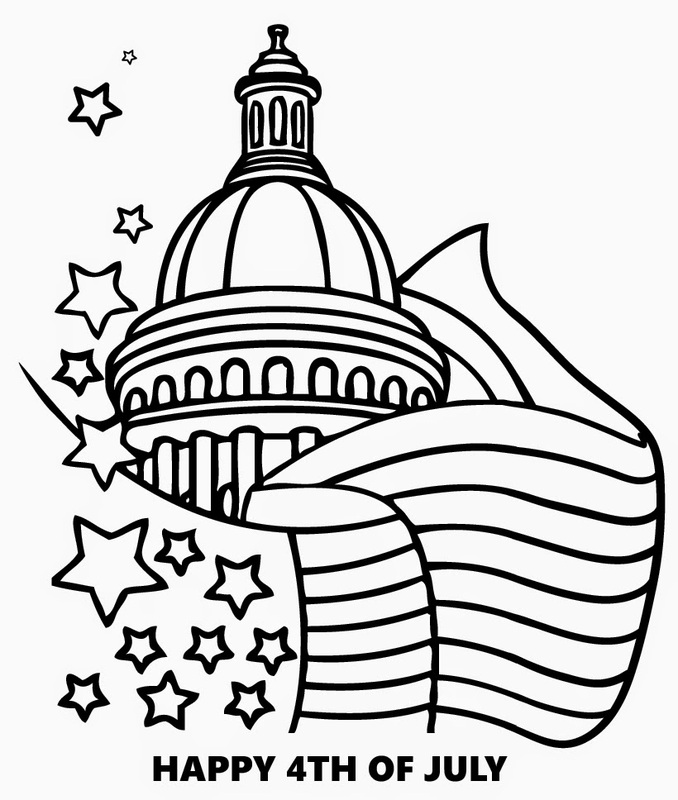 Happy Fourth of July with the american flag and the capitol. Happy Fourth of July with a diploma with a hat and the american flag. 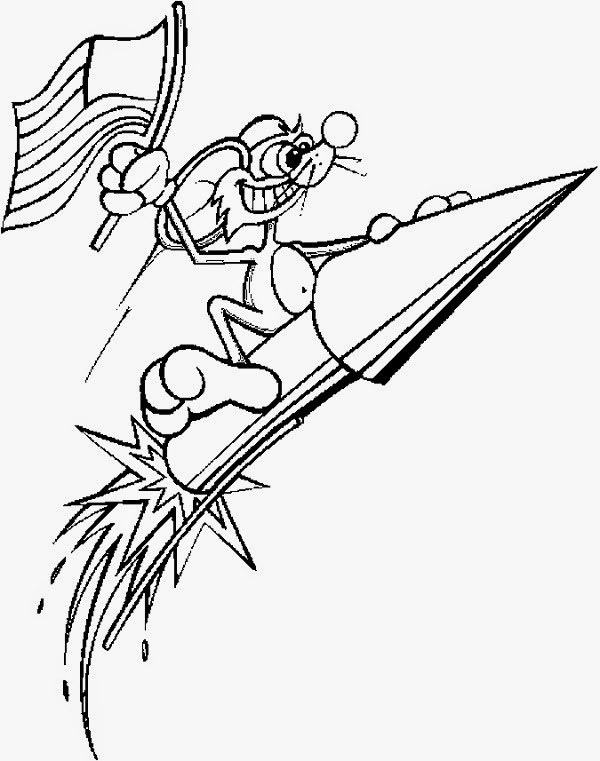 Funny image with a mouse holding the american flag, flying on a rocket. 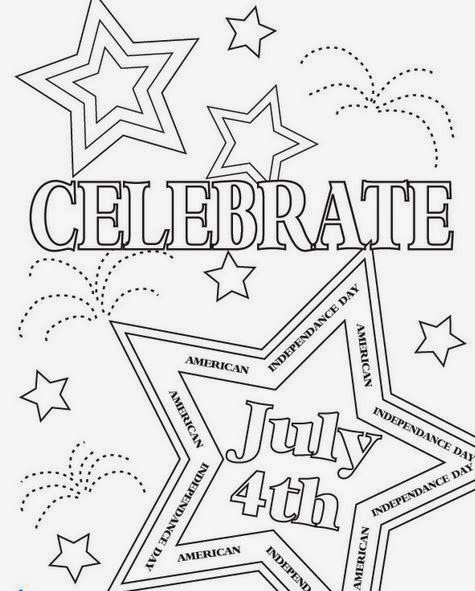 Image with stars, fireworks and the phrase Celebrate. July 4th. 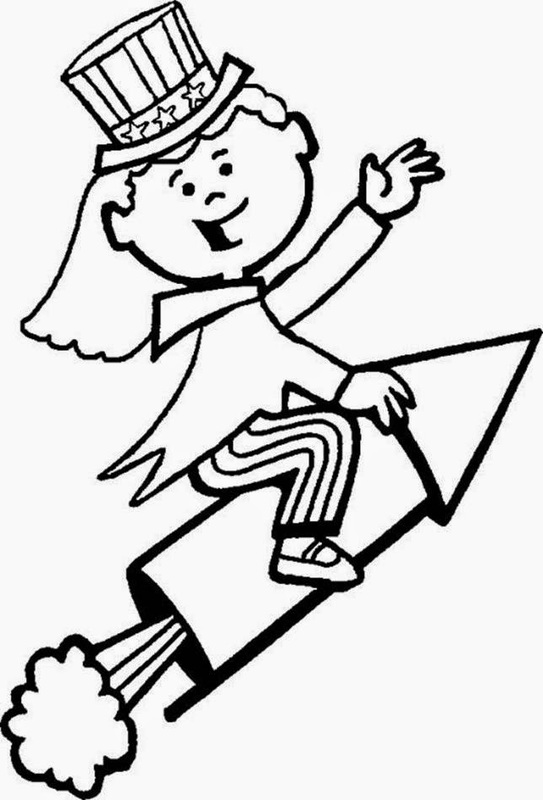 Image with a girl flying on a rocket. 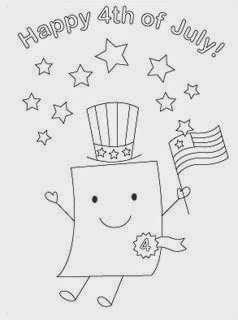 I hope you have enjoyed these images about the Independence Day in the United States of America for Coloring.